Are you replacing your roof in the near future? Whether your home or business has recently fallen victim to storm damage or is just in need of an update due to its age, Exterior Remodel and Design is here to help. We offer a wide variety of styles for both commercial and residential roof replacements. One option we offer at Exterior Remodel and Design is concrete tile roofing. Read on to learn more about this type of roofing material to see if it would be a good fit for your next roof replacement. What are concrete tile shingles made out of? Concrete roofing tiles are made from a natural mixture of cement, water, sand and iron oxide. Due to what these tiles are made out of, they have been known to last as long as the building they are installed on does. Concrete roofing tiles are also considered an eco-friendly option and can be recycled, unlike other popular materials such as asphalt. Why should I install concrete tile shingles? Other than being eco-friendly, concrete shingles also exhibit a handful of benefits that other roofing materials do not. Concrete tiles are Class A fire resistant and have been known to hold up incredibly well, even in the most severe weather conditions. Unlike asphalt shingles, concrete tiles do not absorb heat. Concrete tiles reflect the heat back into the environment and the airflow between the roof and the tiles acts as an insulator. Do concrete tiles come in different colors? Concrete tiles offer homeowners a wide range of styles and colors, so you can easily find the look you want for your home. When it comes to deciding what type of tiles you want installed, you will need to decide between color bonded or color-through tiles. Color bonded tiles are created when the color is concentrated on just the top of the tile. When the color is put into the entire concrete mixture during manufacturing, the result is color-through tiles. Both color designs are durable and offer the same protective elements. Color-bonded tiles tend to have a shiny appearance and color-through tiles are known to keep their pigment longer. Are concrete roofing tiles expensive to install? The cost of concrete tiles can vary between manufacturers. When compared to asphalt shingles, concrete tiles are going to be the more expensive route. 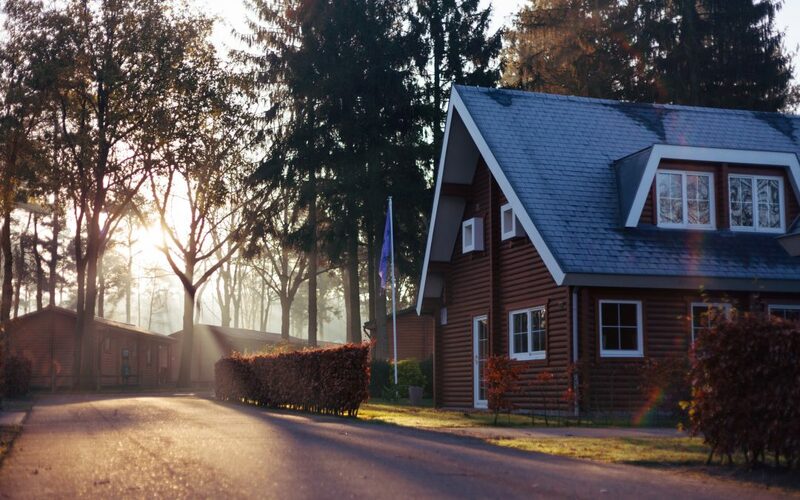 However, when it comes to deciding between roofing materials, it’s important to remember all of the long-term benefits and overall value that a concrete tile roof will offer.